Triangle Insurance & Benefits works with OMNI Insurance Solutions to provide home insurance plans in Smithfield, NC and throughout North Carolina.. OMNI is located in the same office as TIB, which adds a level of convenience for our clients located not only in Johnston County, but also surrounding counties such as Wake, Harnett, Wilson and Wayne. 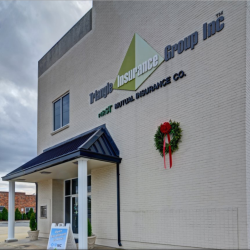 As an independent home insurance agency, our primary goal is to secure the best possible insurance protection at the most affordable price. 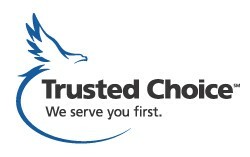 We find that affordable home insurance plans can be structured to meet the needs of our clients. 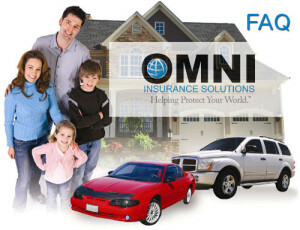 Are you interested in saving money on your auto insurance? Get a quote on partnering your home insurance plan with your auto for further discounts.